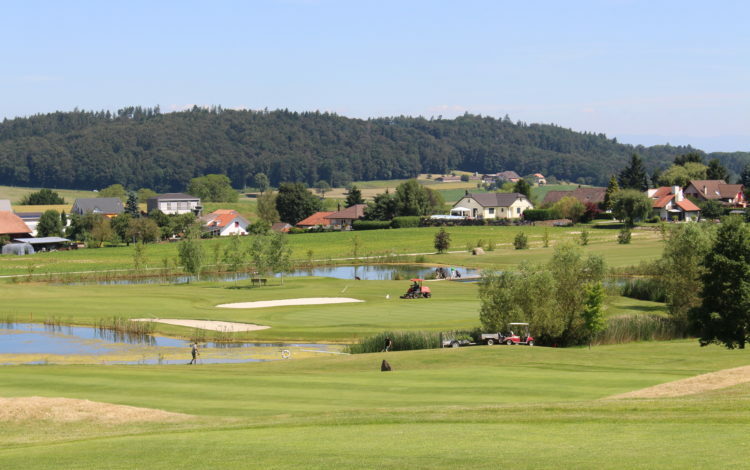 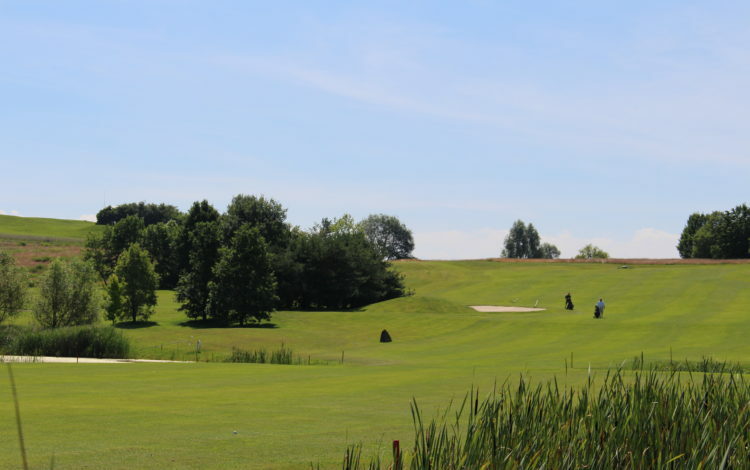 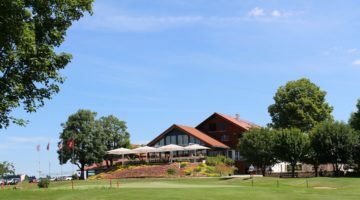 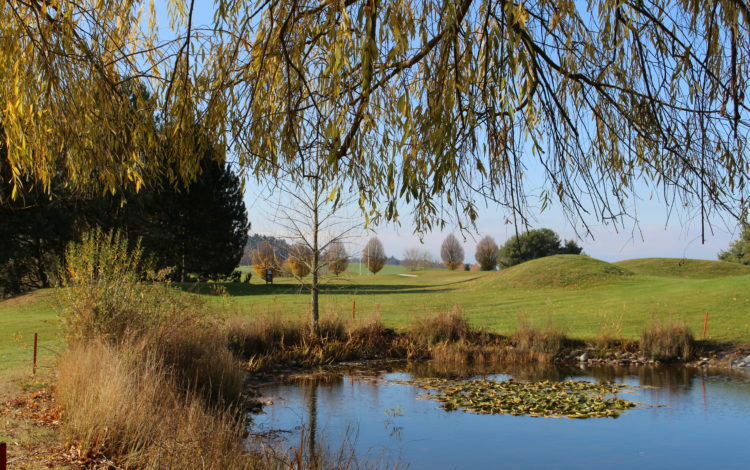 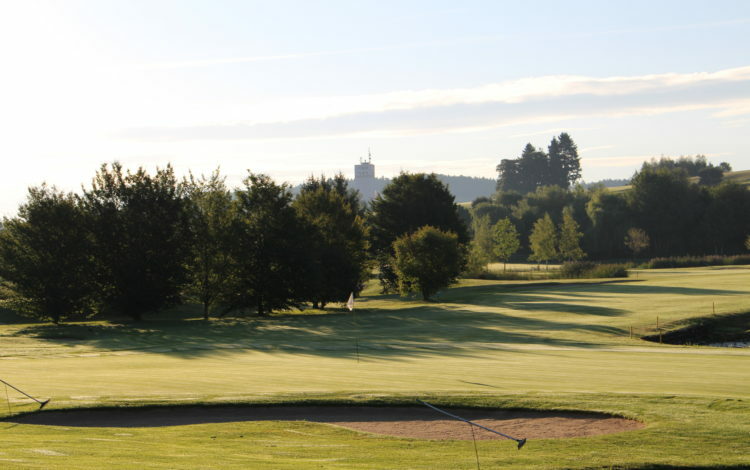 The well-maintained 18-hole course of Wallenried is located in the Fribourg lakeland area. 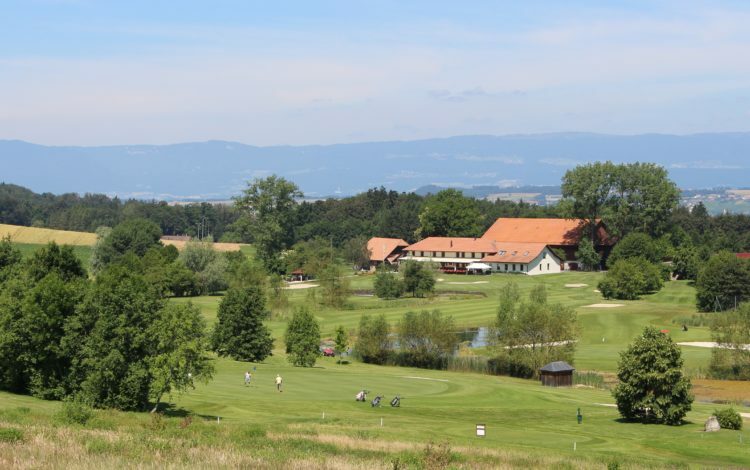 The panorama that extends across the Alps forms the perfect backdrop for a course where water hazards, bunkers and natural features form just some of the difficulties that have been crafted into the landscape. 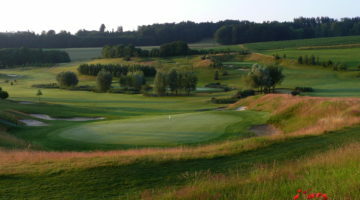 The course’s exposure to the winds common in this open area is strongly reminiscent of many of the links to be found in Scotland. 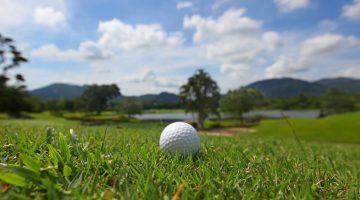 Precise strokes to achieve exact distances are a definite requirement. 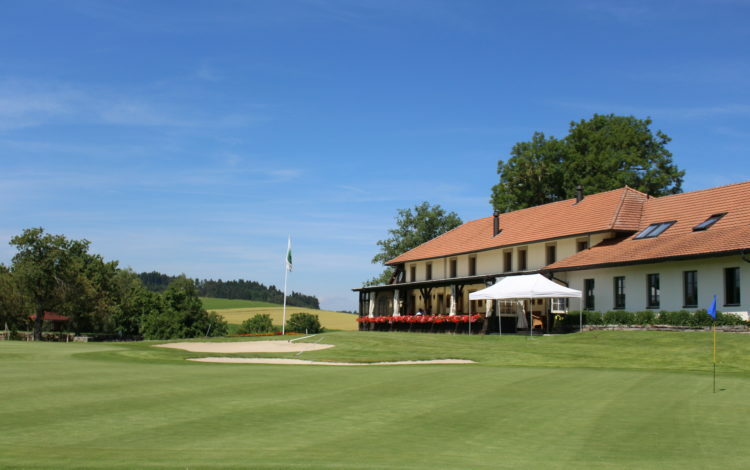 Driving range, 12 sheltered tees, putting green of 2,390 yd2, chipping-area, pitching green, practise bunker next to the pitching green, 3-hole-Golfschool-course. 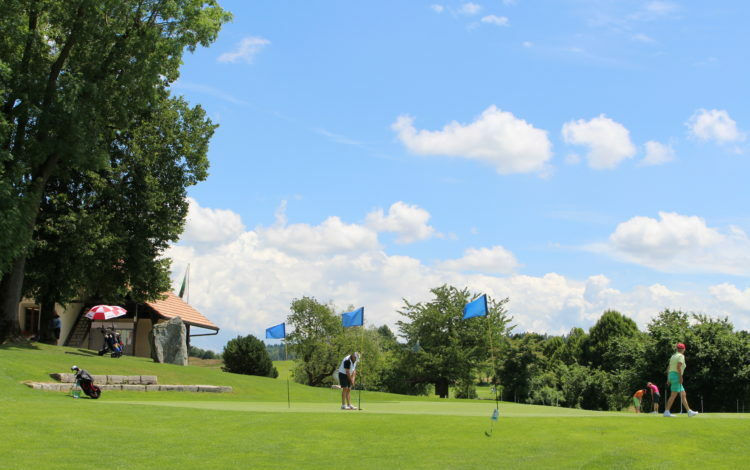 Members of ASG Clubs, members of international recognized clubs/associations or GCC Wallenried-Club member’s guests, ASGI-, GolfCard Migros-Members or members of other recognized associations of clubfree golfers are allowed to play with Course Permission from Monday to Sunday.